WELCOME TO CUB SCOUT PACK 315! 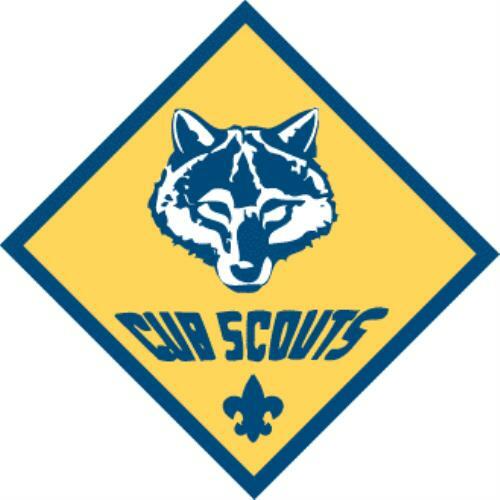 Welcome to Cub Scout Pack 315 and our website! We hope that you take the opportunity to see the exciting activities Cub Scouting and Pack 315 offer. 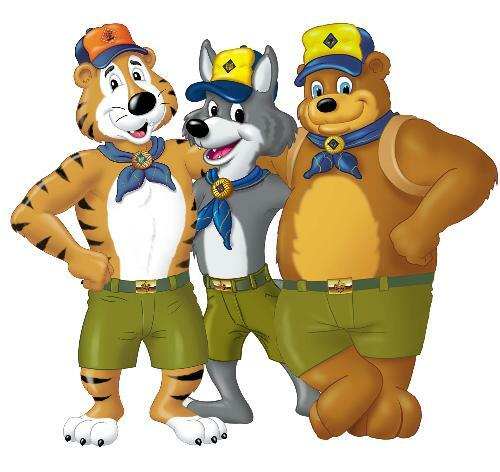 Cub Scouting is a wonderful way for your son to meet other boys his age, share common interests with others and do many exciting things together. 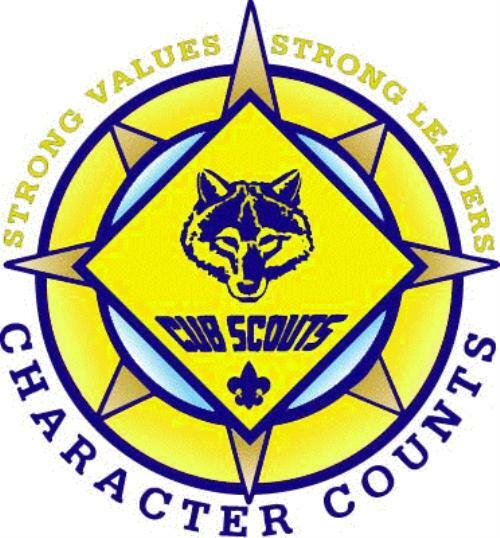 Cub Scouting teaches boys the fundamentals of good character, integrity and good citizenship.